Before the big race it is important to remember the integral role nutrition plays in overall performance. Spending hours physically training for the big run is necessary, but when paired with good eating habits, you are destined for success. 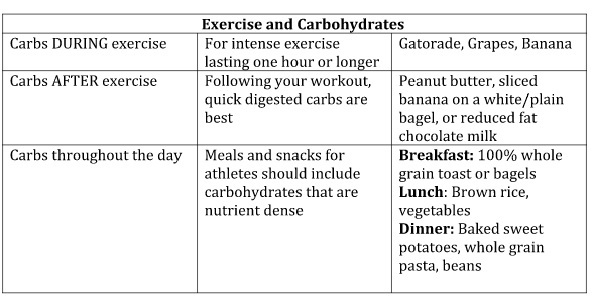 Jamie Meeks, a registered dietitian at Louisiana State University, wrote the following article explaining how athletes should use carbohydrates to appropriately fuel their bodies. Most runners focus on the training schedule and ensuring their bodies are in top form for race day. 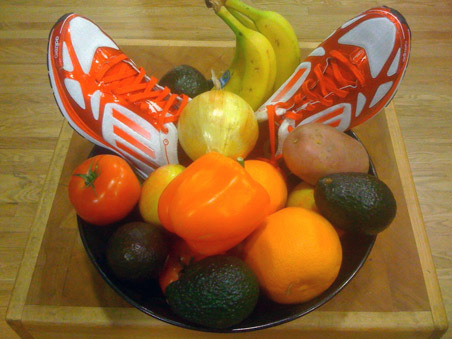 Adding proper nutrition to your running schedule can only improve your overall performance. Team BRIO brings an enlightened and informed perspective to the sport of running, helping runners to truly understand the physical, mental, and mechanical limitations that hinder their performance. BRIO’s experienced team of physical therapists, exercise physiologists, personal trainers and run coaches works with runners on an individual basis to not only educate, but to inspire—motivating runners to reach their set goals, and unlock the true potential within. For more information on running or run training, please visit BRIO.